← Happy & very cold Monday! OK! 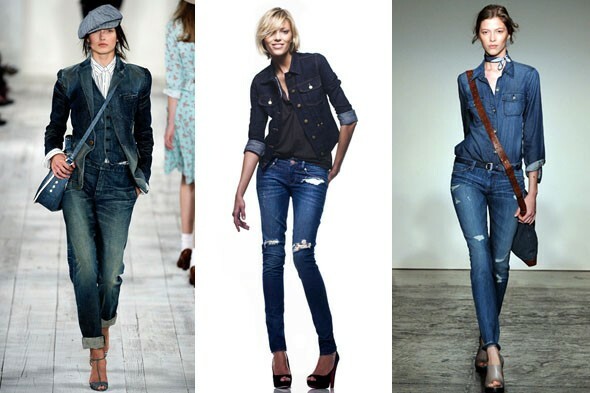 I have to assume, I love denim. I bought today in a variety of colors for my next bags!!!!! I love to combine it with other textures!